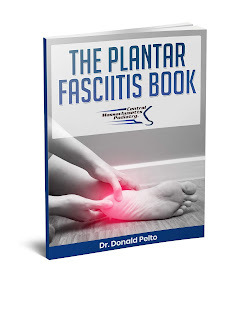 If you have nail fungus and would like to learn more about your fungus but aren't ready to see a podiatrist or dermatologist I have the answer for you. Recently I recorded healthcare guide to treating nail fungus that goes over the typical treatment options. There are thousands of people that suffer from nail fungus and they don't want to take the dangerous medications. Listen to this to learn about the other options. Dial (641)715-3800 Code 61375# (make sure you include the # sign).